U15s with their well deserved trophy. Colwyn Bay Ladies and girls section have had an amazing start to their season. The U15s girls team won all their softball matches which took place on two days, March 10th and 24th in Toxteth. They were presented with a trophy for winning this inaugural tournament. 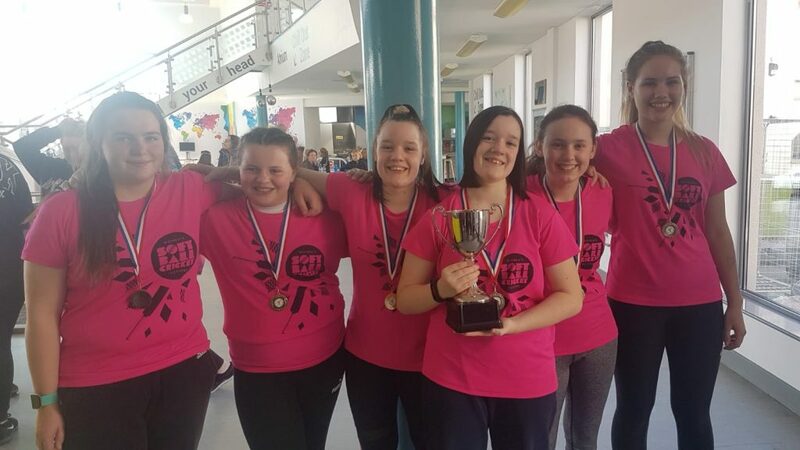 Well done girls – come and join them by contacting Julie Russell via the club. The ladies team won only one game out of three, losing by very small margins on March 10th but redeemed themselves by winning three out of three on Sunday 24th, ending up a creditable third in the league table. A great time was had by all. Ladies wishing to join, no previous experience necessary, just keen to have a go and enjoy the social aspect of team sport. Again please contact Julie. Follow this link to see the full report being published in the Liverpool Echo and on the L&DCC website.